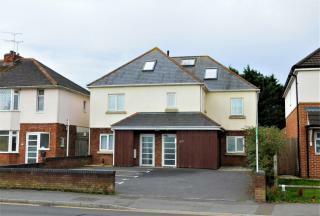 Ground floor apartment with TWO DOUBLE bedrooms. 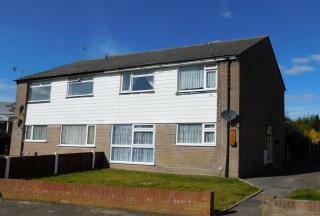 Close to local amenities and excellent local transport routes. AVAILABLE NOW. First floor apartment with TWO DOUBLE bedrooms, communal garden and GARAGE in nearby block. MODERN decor, fitted bathroom and kitchen. Available SOON. Second floor apartment with TWO DOUBLE bedrooms, BALCONY and GARAGE in nearby block. VIEWS over HOLES BAY from Living Room. AVAILABLE NOW. 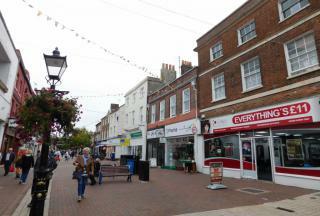 TWO BEDROOM second floor apartment, ideally located within POOLE HIGH STREET, close to Poole Quay, train station and bus station. Available NOW. FIRST FLOOR 1 BEDROOM apartment, located close to local AMENITIES and public TRANSPORT. Available NOW. 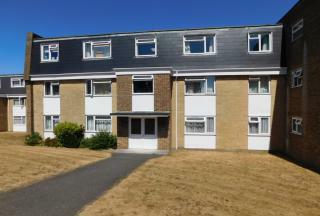 Large bedroom, central heating, double glazing, BALCONY to lounge and allocated PARKING SPACE. SUPER flat with its own PRIVATE ENTRANCE located in QUIET CUL DE SAC LOCATION. Spacious accommodation throughout including LARGE DOUBLE BEDROOM, fitted KITCHEN/BREAKFAST ROOM, spacious living room and MODERN BATHROOM. Parking and large communal garden. NEW CARPETS BEING FITTED THROUGHOUT. 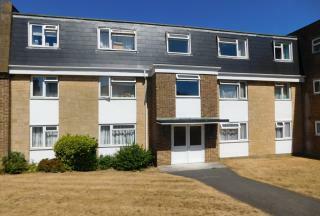 ONE BEDROOM modern ground floor flat with OWN GARDEN. Newly decorated throughout. GAS CENTRAL HEATING. Kitchen/Breakfast Room, Living Room and Bathroom. AVAILABLE TO MOVE INTO NOW. 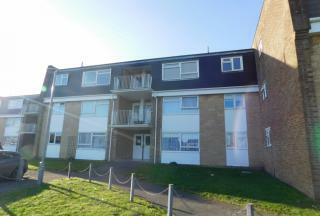 ONE BEDROOM apartment in POPULAR LOCATION in Hamworthy, near Poole. 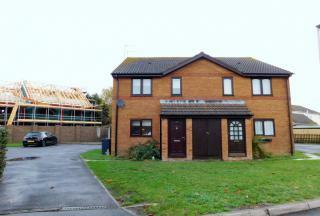 Situated on the GROUND FLOOR this property is AVAILABLE NOW. 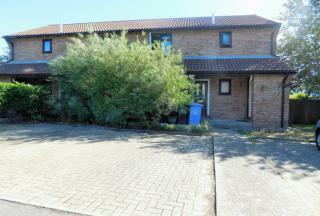 ONE BEDROOM cluster HOUSE located in POPULAR LOCATION. Own GARDEN and allocated PARKING FOR ONE VEHICLE. Unfurnished. Available soon.